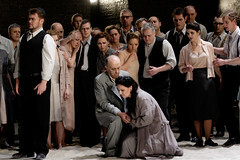 Italian conductor Nicola Luisotti made his Royal Opera debut in 2007, conducting Il trovatore. He has since returned to conduct Madama Butterfly, Turandot, Aida, Nabucco, Don Giovanni, Il trittico and La traviata for The Royal Opera, and in the World’s Stage and Life Reimagined galas. In the 2017/18 Season he returns to conduct La bohème and Falstaff. Luisotti studied piano, organ, composition, violin, trumpet and singing before beginning his conducting career. He is Music Director of San Francisco Opera and has conducted a wide range of works for the company, including Aida, Madama Butterfly, La traviata, Don Giovanni, Attila, Il trovatore, Otello, Lohengrin, La bohème, La fanciulla del West and Salome. As former music director for Teatro di San Carlo he conducted I masnadieri and Aida, among others. Luisotti conducted for many other leading opera companies, including the Paris Opéra, Vienna State Opera, La Fenice, Venice, and most major German companies. 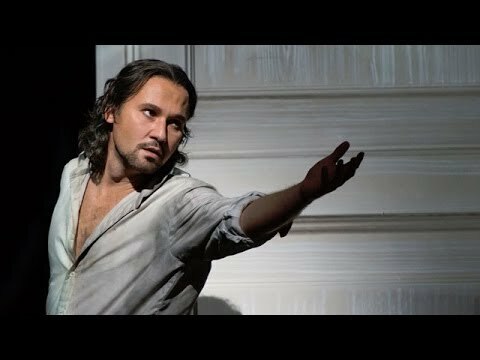 He conducted La fanciulla del West for the work’s centenary at the Metropolitan Opera, New York, in 2010, for which he was awarded the Premio Puccini Prize by the Fondazione Festival Pucciniano. 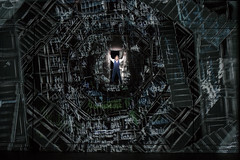 Luisotti made his debut at La Scala, Milan, in 2011, conducting Attila, and has since conducted Rigoletto for the company. Luisotti has worked in concert with major orchestras, including Berlin Philharmonic, Orchestre de Paris, Cleveland Orchestra, Dresden Staatskapelle and the Philharmonia. 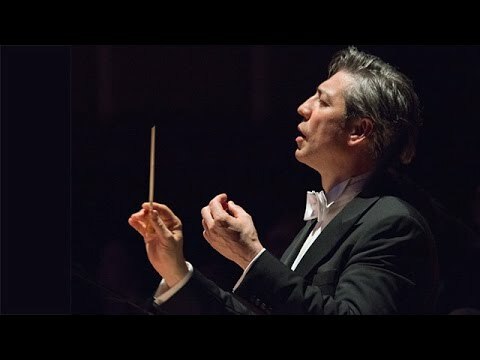 In 2013 he conducted bicentenary performances of Verdi’s Requiem with 320 artists from both San Francisco Opera and Teatro di San Carlo. His recordings include Stiffelio, a duet album with Roland Villazón and Anna Netrebko and DVDs of La bohème, La fanciulla del West and Mefistofele. 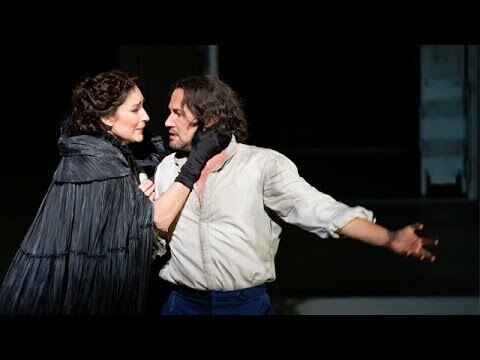 A selection of audience tweets from the first performances of Verdi's epic.